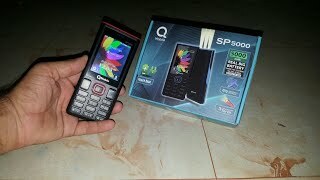 QMobile’s SP5000 which has made me crazy too that how it is possible to put such massive battery in such small phone but it is true that they succeed and now we are going to meet QMobile power SP5000 which is all about the performance and power that we need to do all our daily tasks within in very few time. Design of device is really amazing and QMobile SP5000’s display is consist of 2.4 inches LCD that provides you wide space to watch anything and it also makes it easy to watch every detail of a picture of video without losing control. 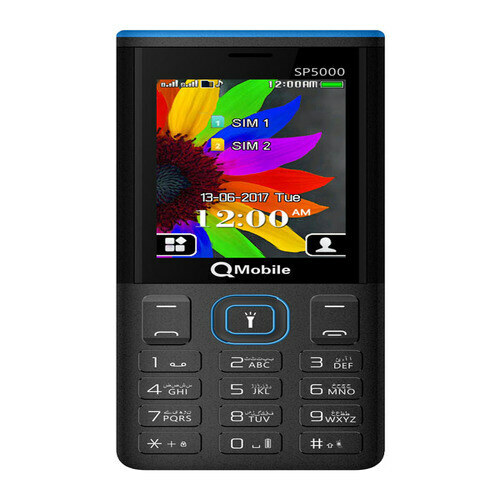 QMobile is all about perfection and it reflects in SP5000 which is the latest product from this brand and we are hoping that more handsets like this will be coming in the future to compensate their user. Keypad of SP5000 is so soft that you can easily type text messages within a matter of seconds and if we talk about the other good things about this phone then you can use this device as power bank which means that SP5000 can be used to charge your smartphone when you are not home or you are traveling for very long time.